Israeli soldiers continued, on Wednesday night, the bombardment of several parts of the Gaza Strip, killing one man in northern Gaza, and wounding at least eight others. 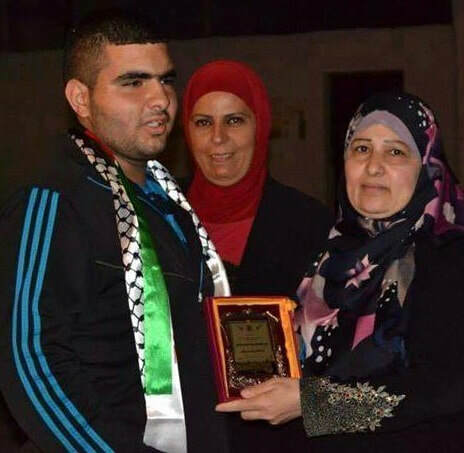 An Israeli soldier who was filmed shooting and killing a fleeing Palestinian teenager, in 2015, has been promoted to the command of the Nahal Brigade. 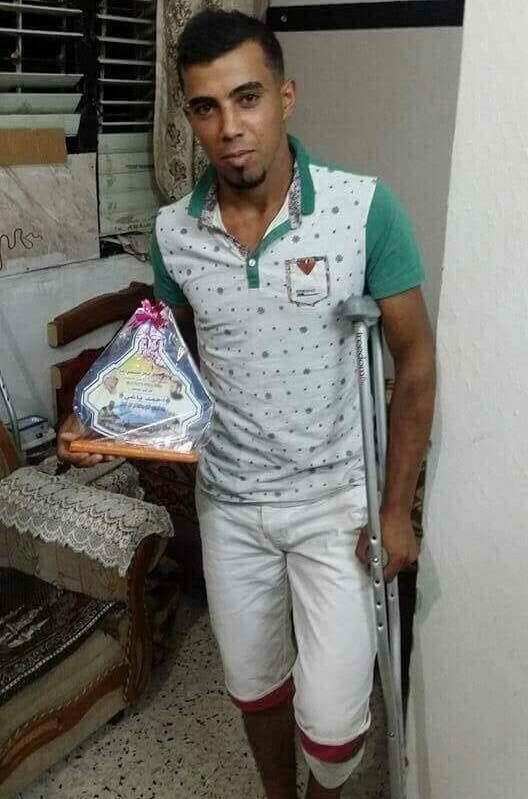 Colonel Yisrael Shomer shot Muhammed ali-Kosba after the seventeen-year-old from the Qalandiah refugee camp, in Jerusalem, had thrown a rock at Shomer’s vehicle, near the occupied West Bank village of A-Ram. However, Iyad Hadad of B’Tselem human rights organization found that Kosba had three gunshot wounds, one in the face and two in the back. Despite this, the chief military prosecutor closed the case, deeming the officer to have acted appropriately. Shomer’s promotion was announced on Monday, as part of a series of military personnel promotions. Two members of the Ezzedine al-Qassam Brigades, the armed wing of Hamas Movement, were killed Tuesday morning by Israeli shelling north of the Gaza Strip. 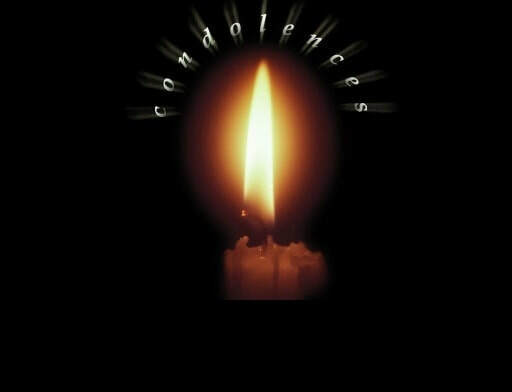 The brigades mourned in a statement issued earlier today two if its members who were killed in the shelling of its Ashkelon site in Beit Lahia in the northern Gaza Strip. 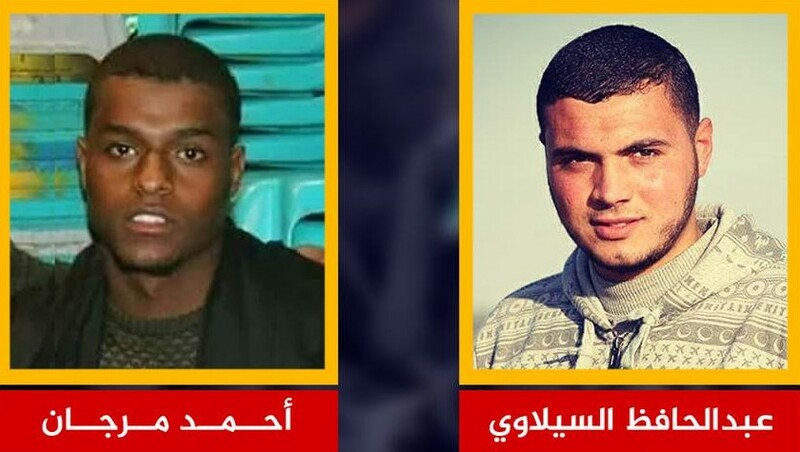 The two martyrs were identified as Ahmed Morjan and Abdel Hafez al-Silawi. 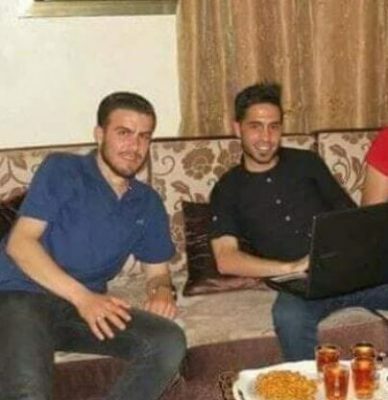 Al-Qassam said the two fighters, Ahmad Abdullah Morjan, 23, and Abdul-Hafeth Mohammad Seelawi, 23, where killed in an Israeli bombardment in northern Gaza. Al-Qassam said that the training including the use of sniper fire, and explosives, and the fighters were practicing techniques when the Israeli army fired a shell at them, killing the two fighters. The Israeli army said the two Palestinians “opened fire at Israeli soldiers,” and published a video of the two fighters reportedly firing at soldiers, while Hamas said the allegation has no basis, as the fighters were training, and firing fixed targets. 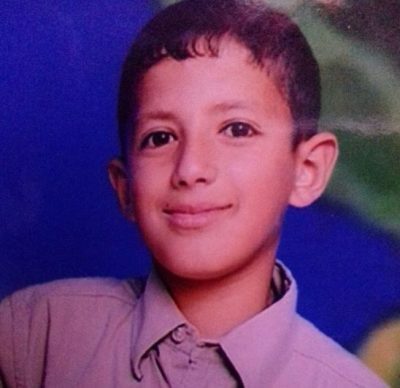 A Palestinian minor Sunday succumbed to wounds inflicted by Israeli forces’ bullet fire unleashed during the Great March of Return protests staged at the Gaza border. 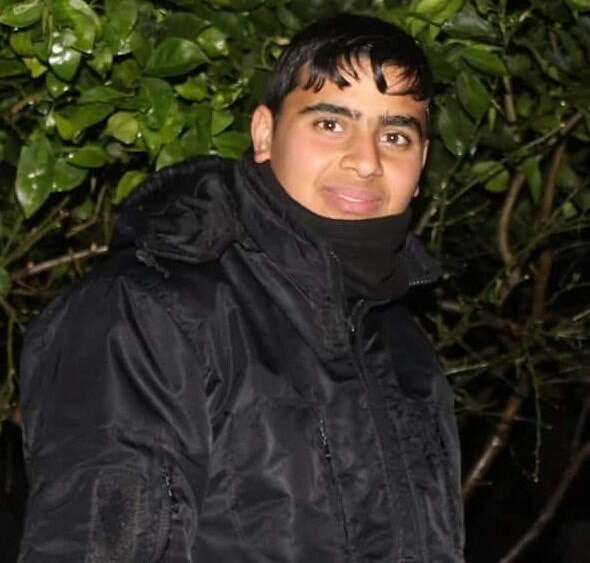 Ahmad al-'Aidi, 17, succumbed to wounds he sustained sometime earlier during an Israeli attack against the Great March of Return protests to the east of al-Bureij refugee camp, in central Gaza Strip. Ahmad’s father, Jihad, said his son was pronounced dead at the Shifaa Medical Complex. 166 Palestinians were killed as a result of Israeli aggressions on the Great March of Return protests, kickstarted on March 30. 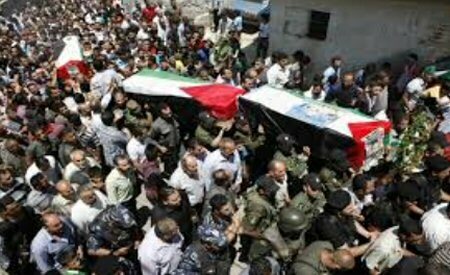 The bodies of eight casualties have been withheld by the occupation forces. An elderly Palestinian was killed late Saturday night after he was hit by an Israeli settler driving in the Ein Samia area, east of Ramallah. A Palestinian citizen was killed and dozens others injured on Friday when the Israeli occupation forces (IOF) opened fire at the peaceful protesters participating in the Great March of Return near Gaza's eastern border. 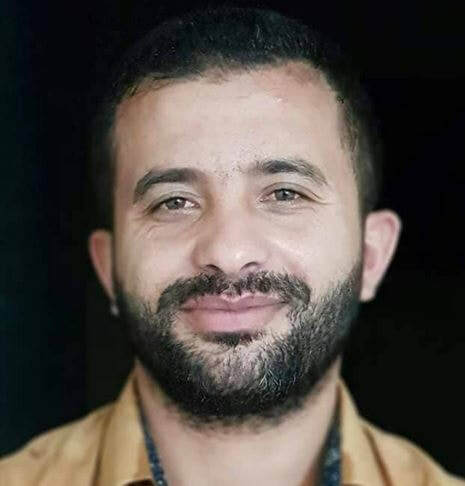 Spokesman for Gaza Ministry of Health Ashraf al-Qedra said that Ahmad Yaghi, 25, was shot and killed by Israeli soldiers east of Gaza city. Al-Qedra added that about 220 protesters were injured, 90 of whom by live ammunition. The PIC reporter said that the IOF heavily fired live ammunition and teargas canisters at the protesters, while Palestinian youths set a number of car tires on fire in an effort to block the Israeli snipers' view. In a related context, Hebrew media sources reported that fires flared up in 15 different locations in Israeli settlements neighboring the Gaza Strip by fire kites launched from the enclave. The PIC reporter said that the Hamas delegation that newly arrived in the Gaza Strip took part in the border protests. At least 150 Palestinians have been killed and over 16,000 injured by Israeli gunfire since the start of the Great March of Return on 30th March. Health Ministry sources noted that 50 of the wounded Palestinian protesters were taken to nearby hospitals, while the rest were treated at the scene of the protests. Most of the casualties were due to the Israeli troops's use of live fire. The clashes in Gaza reached their peak on May 14, the eve of the 70th anniversary of the Nakba Day, or the Day of Catastrophe, which coincided this year with Washington's relocation of the US embassy from Tel Aviv to occupied Jerusalem al-Quds. 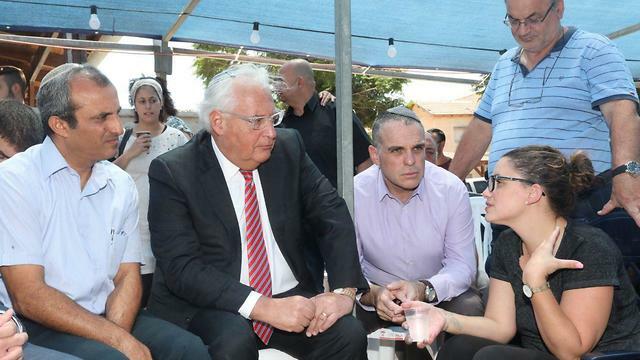 United States Ambassador to Israel David Friedman paid a condolence visit Monday to the family of Yotam Ovadia who was killed in last week’s stabbing attack in Adam. Friedman was joined in his visit by Chairman of the Yesha Council Hananel Dorani, Head of the Council's External Relations Division Oded Ravivi and Chairman of the Binyamin Regional Council Maoz Begun. According to the Yesha Council (an umbrella organization of municipal councils of Jewish settlements in the West Bank), this is the first time that an American ambassador has paid an official visit to the West Bank to visit terror victims, signalling a change in official US policy vis-a-vis West Bank settlements. “I want to express my appreciation to Ambassador Friedman who saw fit to visit the settlement of Adam in Binyamin and comfort the bereaved family,” said Dorani. “This sends an important message to the world regarding strengthening the positive forces and combating the negative forces in the region. “Terrorism is the common enemy of us all and the firm struggle against it and against incitement is a common goal. This visit encourages and strengthens us in the war against terror. I hope the US government will continue to support Israel and Jewish settlements with brave friendship as the ambassador has shown today,” Dorani concluded.